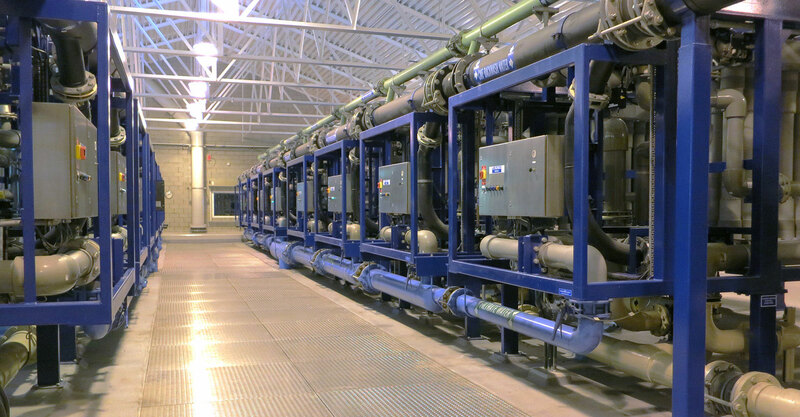 Potable Water Treatment | Forsgren Associates, Inc.
Forsgren Associates sports a long history of culinary water treatment. 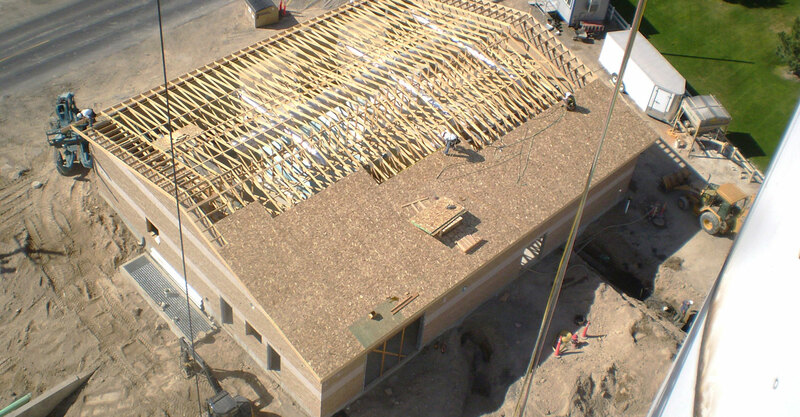 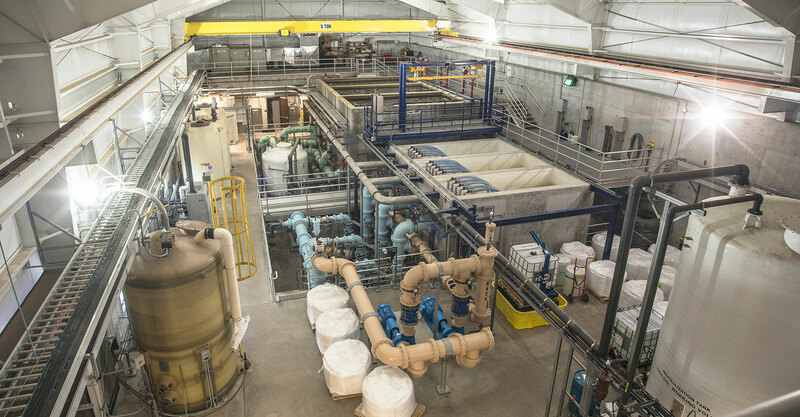 We designed a 24-MGD plant in Wyoming that resolved long-standing complaints and regulatory penalties for insufficient water quality and quantity. 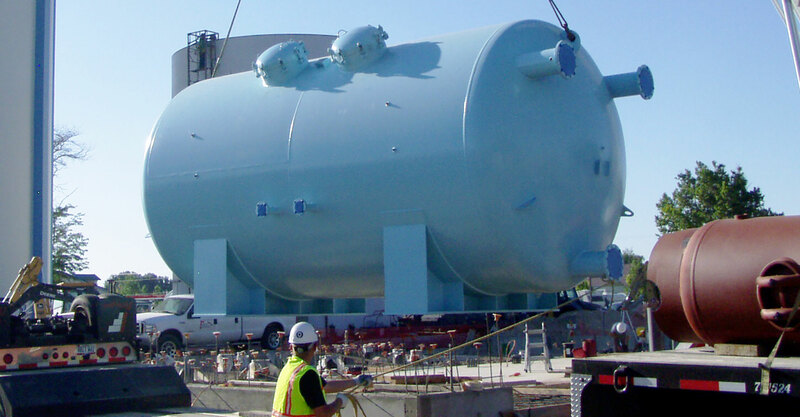 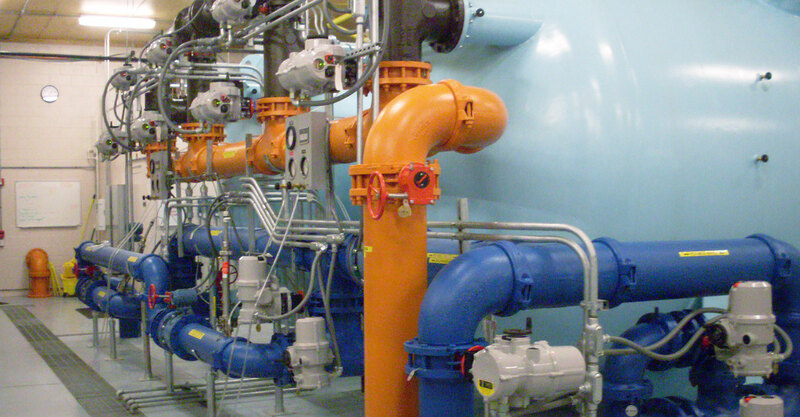 We designed one of the first arsenic removal systems in Idaho, a nitrate removal and blending facility in Washington, and ultrafiltration and MBR’s in multiple states.